Geek Grotto - Get Your Geek On! : Mighty No. 9 Now Taking PayPal As Well! Mighty No. 9 Now Taking PayPal As Well! Payment may not count toward limited items, but it will be added to the stretch goals. 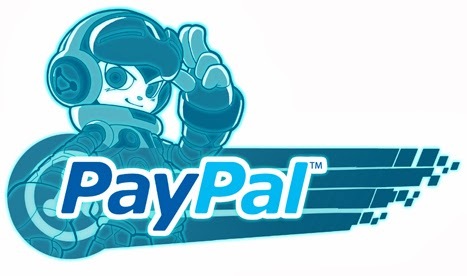 This means that if you are in a country that doesn't work for PayPal, you can now help fund Mighty No. 9! So, now EVERYONE can get in on the action!